Carl Christman is the motivational magician. 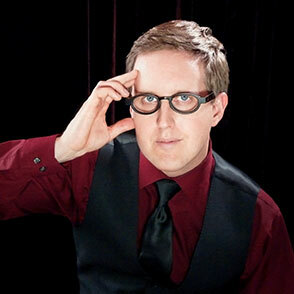 He uses his knowledge of the human mind and his skill as an entertainer to motivate and enthral audiences. If you are looking for a magician that will truly inspire and motivate guests at your next event, there is no better choice than Carl Christman. Carl is available to perform all over Southern California, including Los Angeles, Orange County, San Diego, Ventura, Santa Barbara, Riverside and San Bernardino Counties. He is also available in the San Francisco Bay area, Las Vegas and throughout the United States by request.